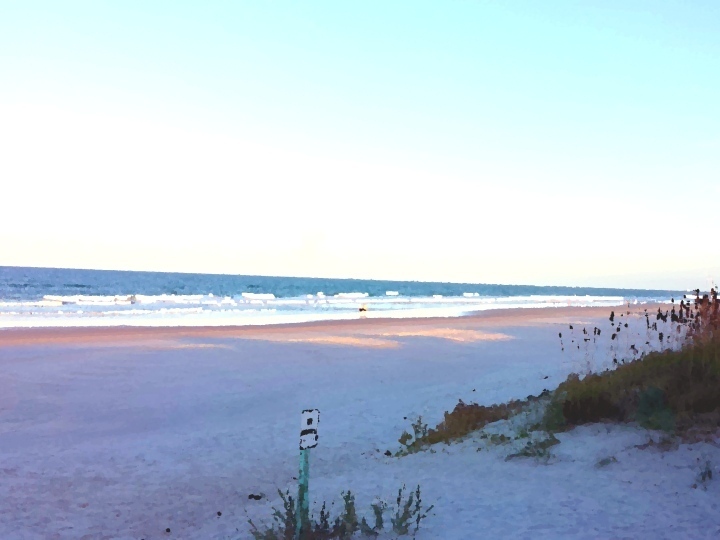 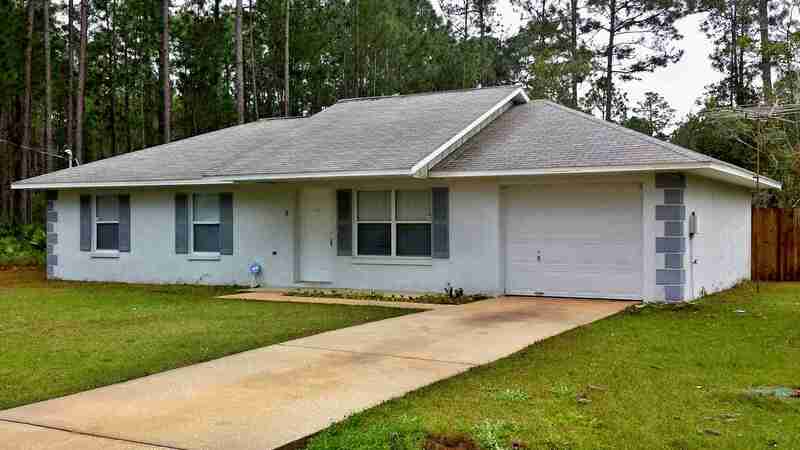 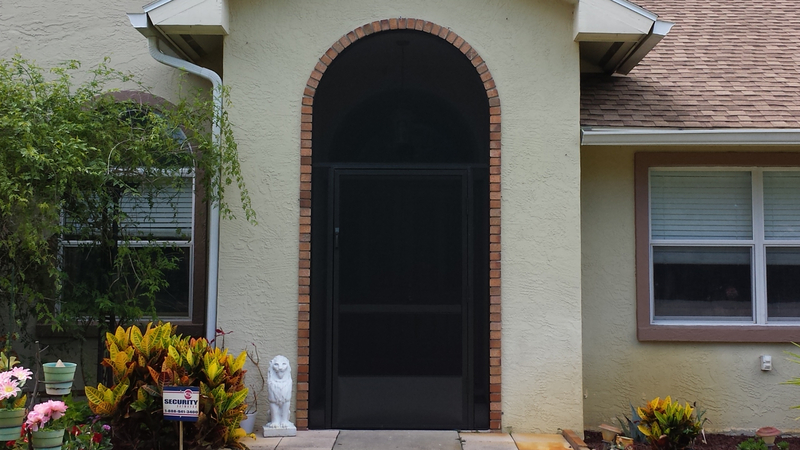 House, Condo, Pool, Patio, or Lanai Screen, Pavers, Driveway, Sidewalks, Fences, Decks & more. 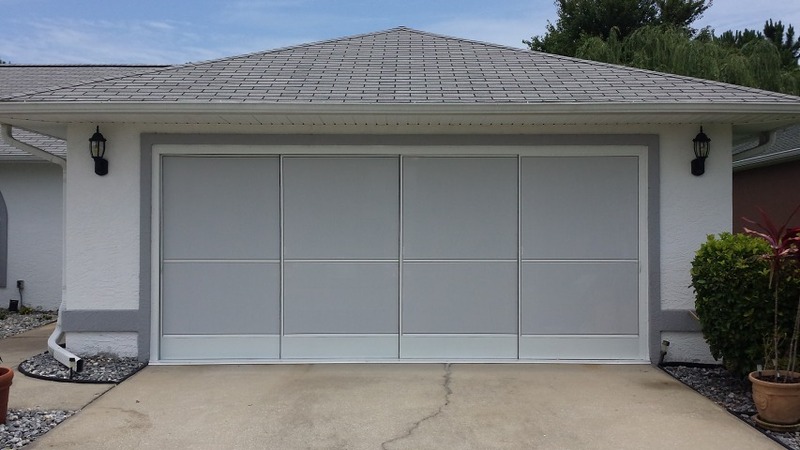 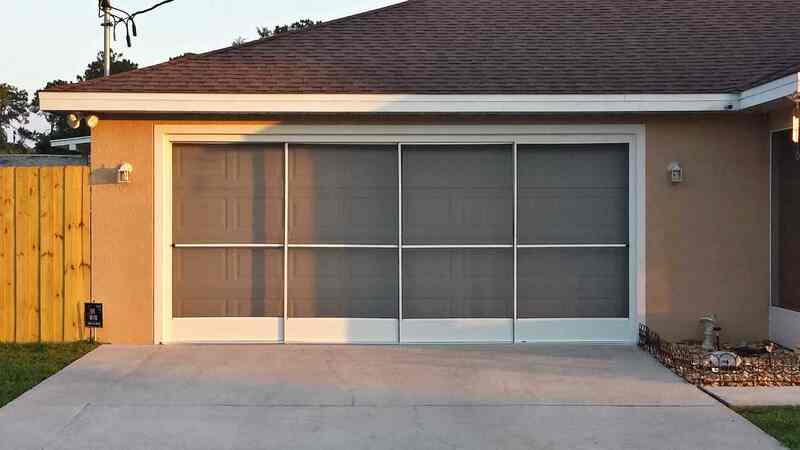 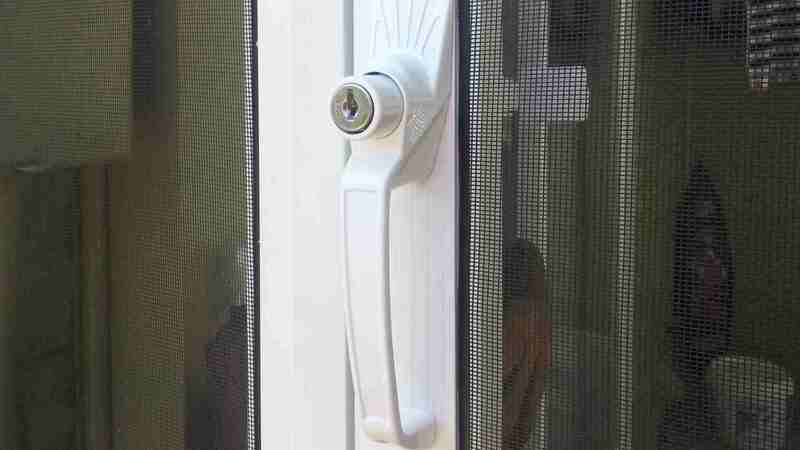 Garage Screen Door Installations, Screen Repairs, Re-Screen, & Replacement parts. 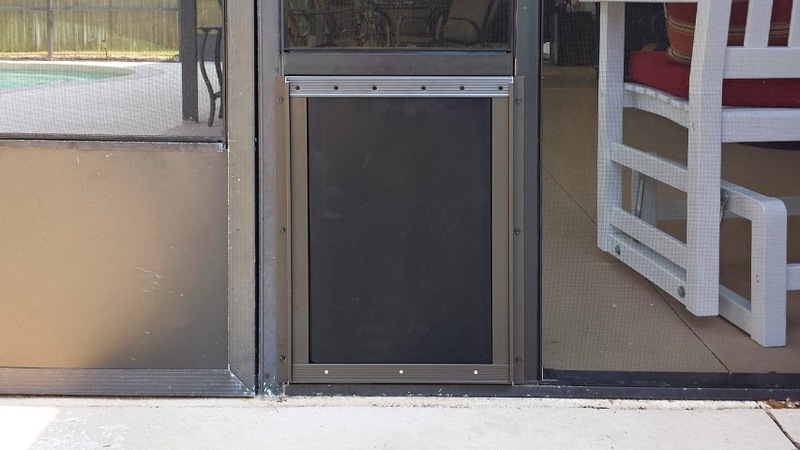 Wheels, Locks, Handles. 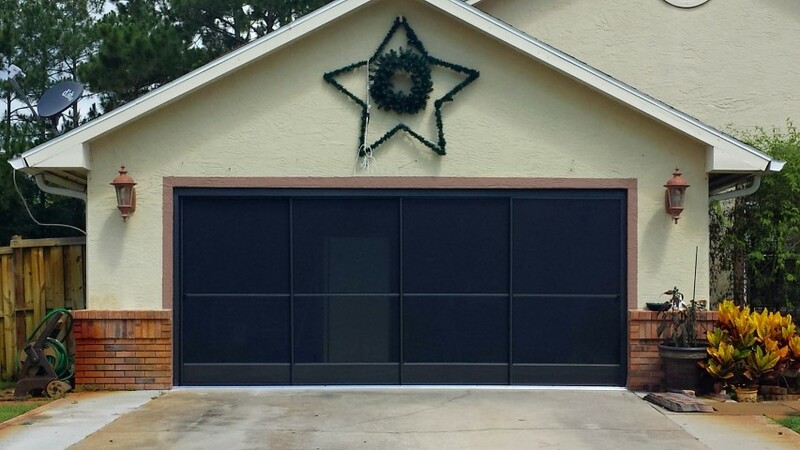 Phifer Pet Screen and Pride Pet Doors installed for our 4 legged family members. 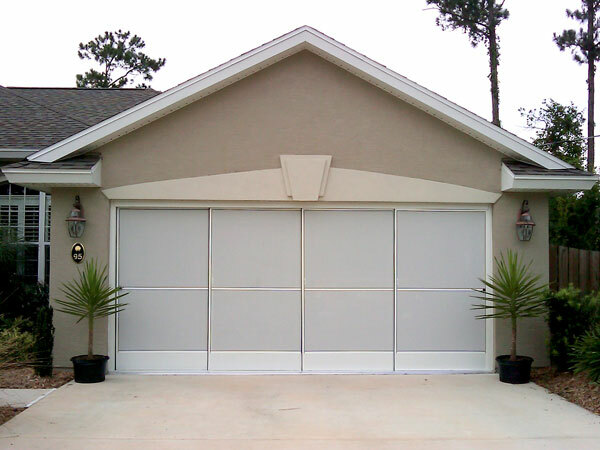 We have been servicing all of Port Orange, Daytona, Ormond, & New Smyrna Beach, Palm Coast, West Volusia, and Metro Orlando since 2007. 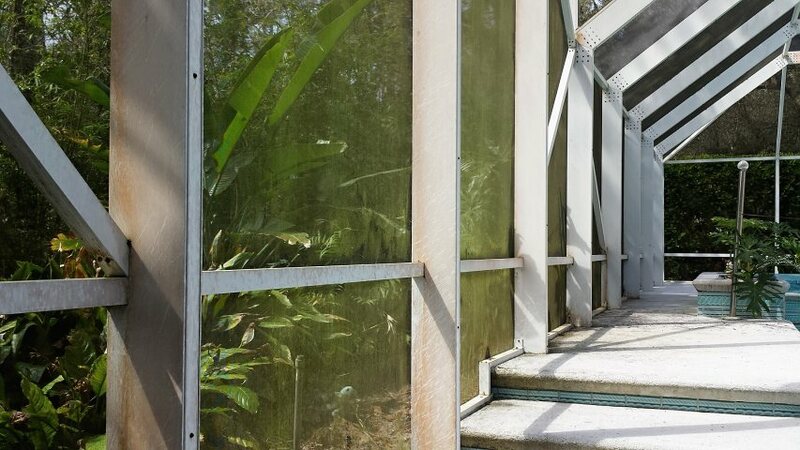 Get your property looking its best. 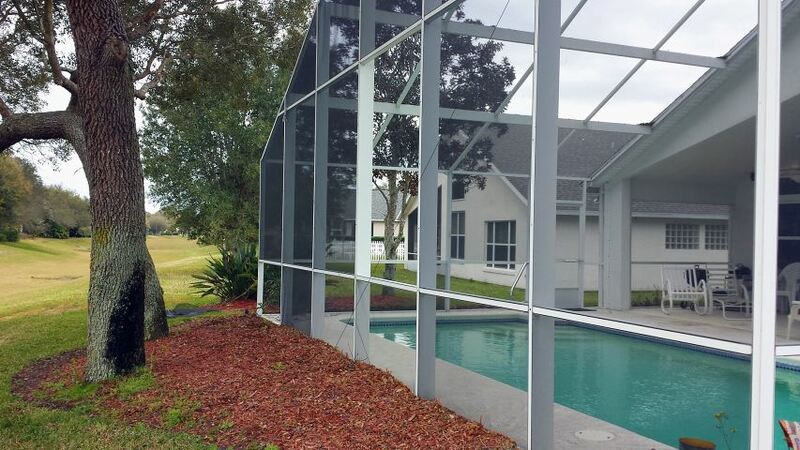 House, Condo, Pool, Patio, & Lanai Screen Room. 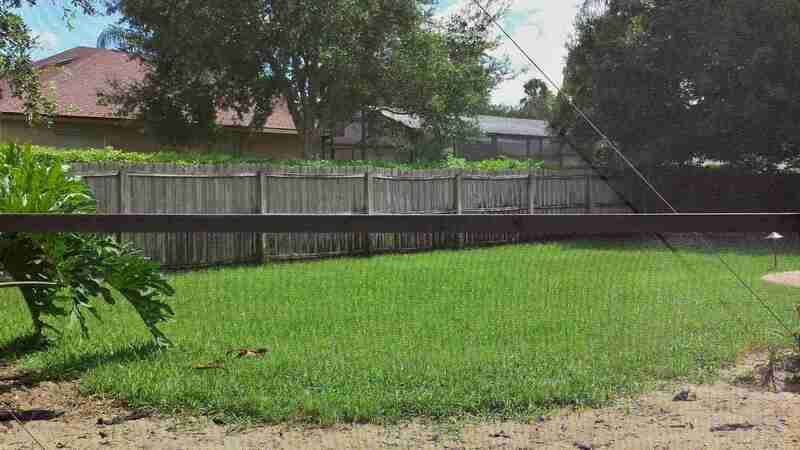 Driveways, Sidewalks, Fences, & Pavers. 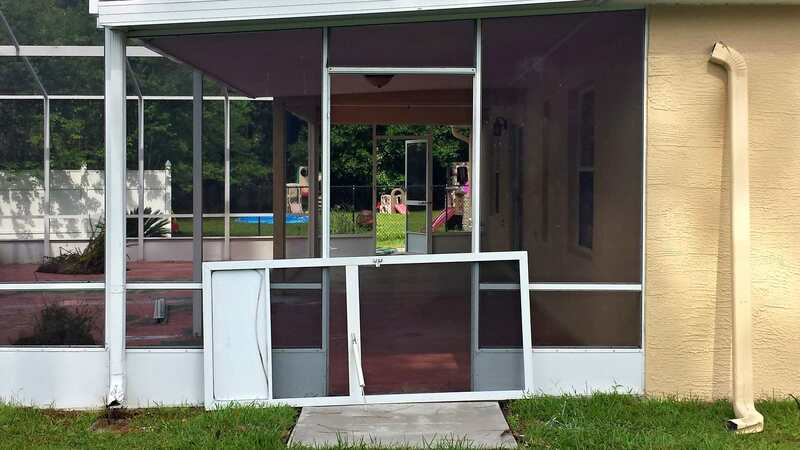 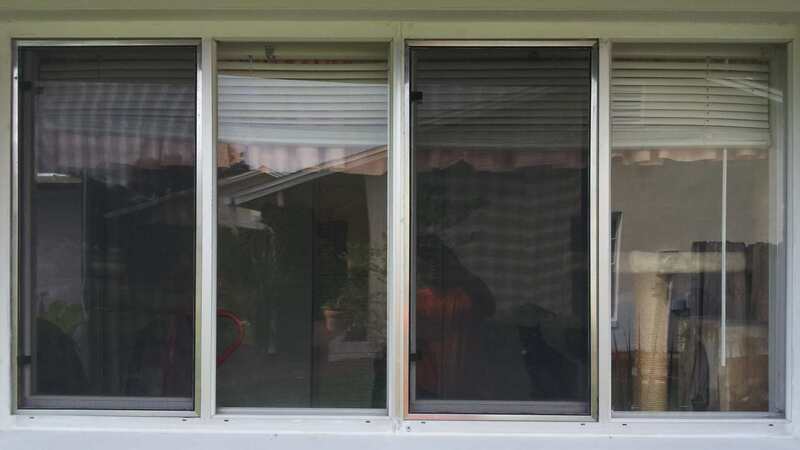 We measure, build & install New Window Screens to replace old, damaged, or missing ones. 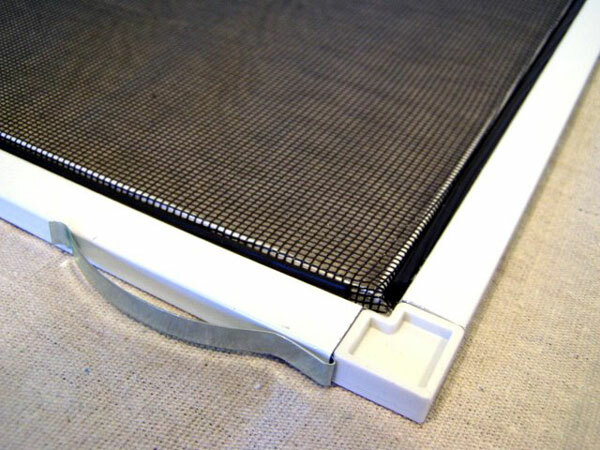 We also repair & re-screen your existing screen frames. 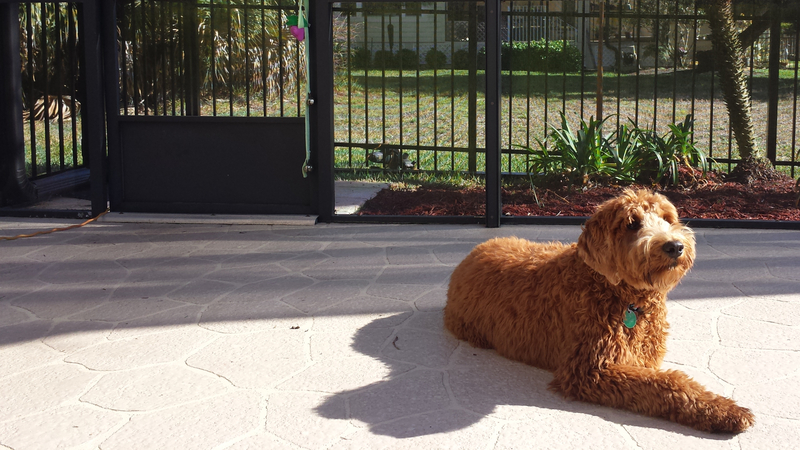 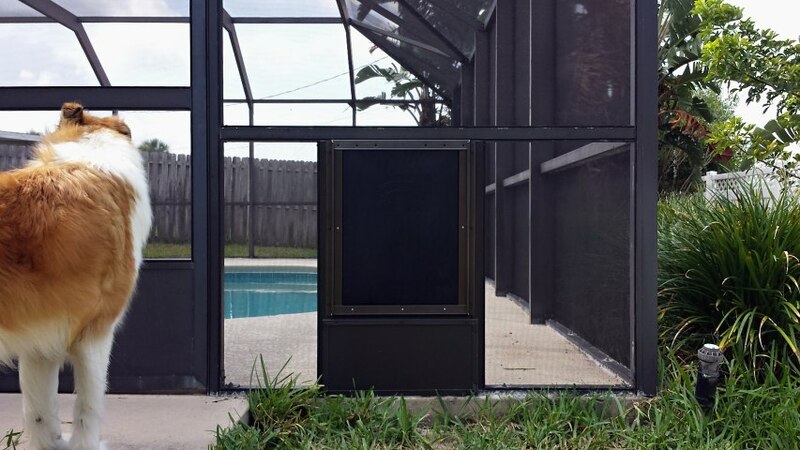 High Quality Pet Doors & Phifer Pet Screen available for installation on your Pool, Patio, or Lanai Screen Room. 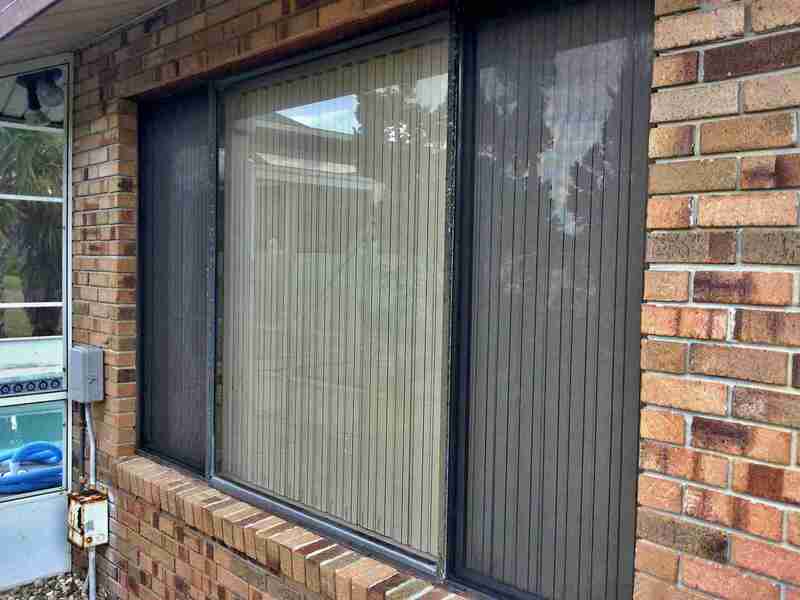 Free On Site Estimates and Competitive Rates for Exceptional Service. 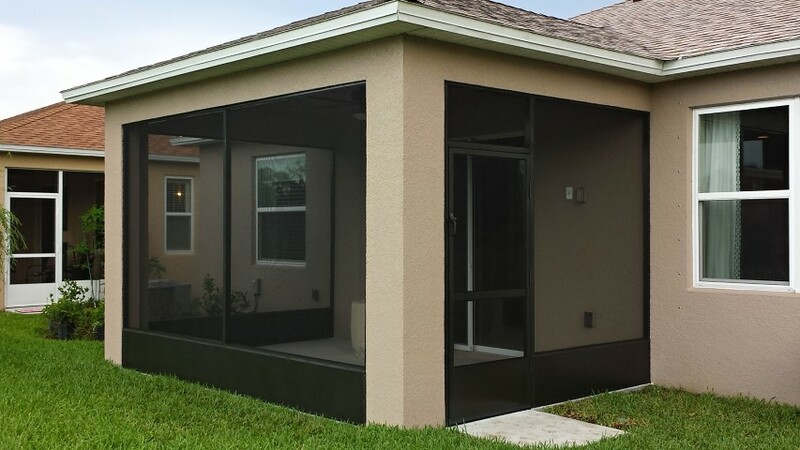 With special attention paid to detail, we aim to get the Job done right. 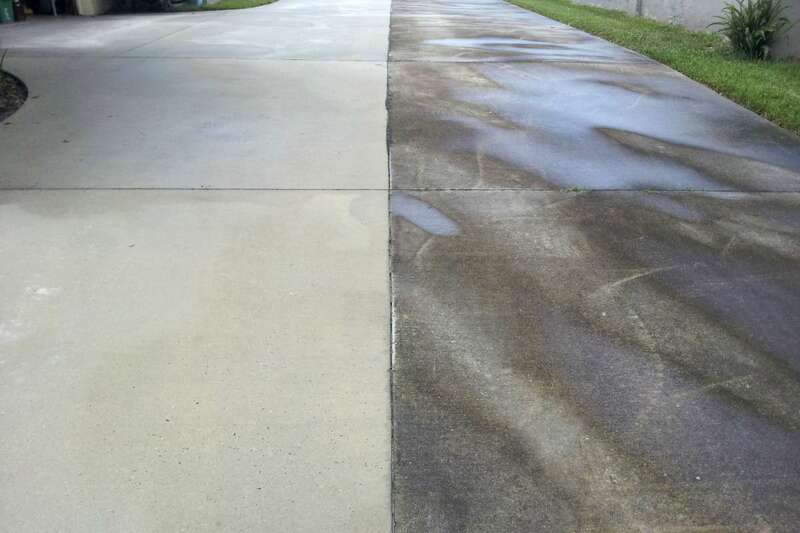 First time, Everytime! 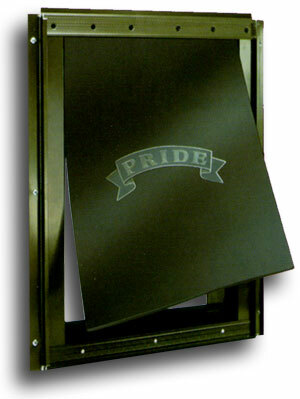 Just a sampling of our work portfolio. 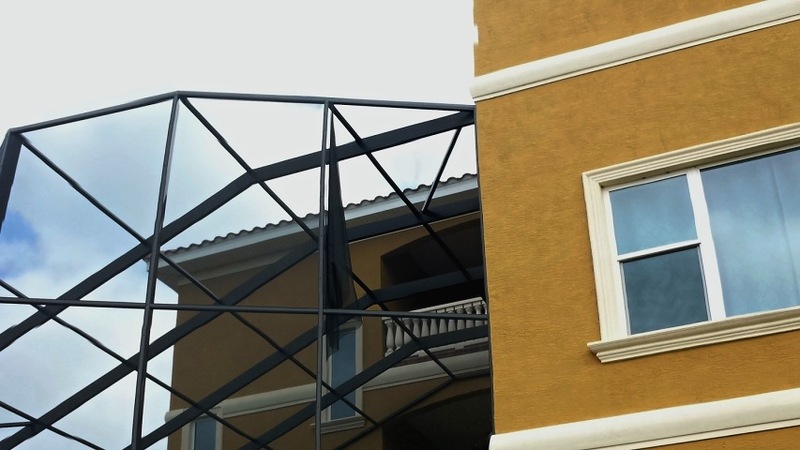 Just a sample from some of our work portfolio. 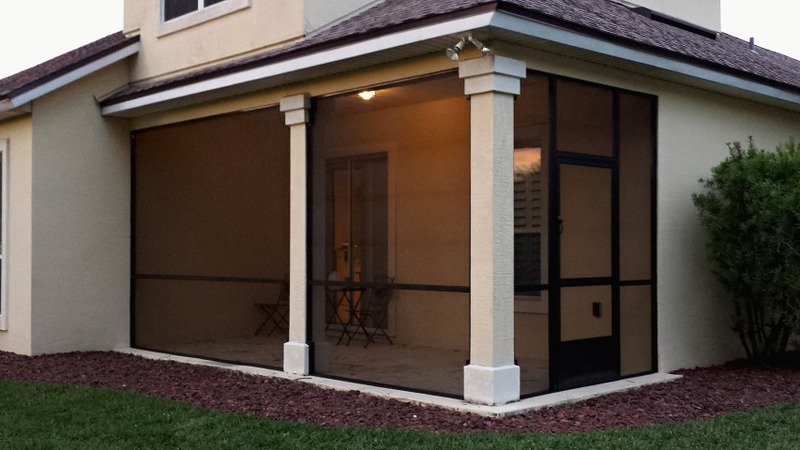 We are proud to offer American Made Phifer Insect, Privacy, & Shade Screen Products for your Home. 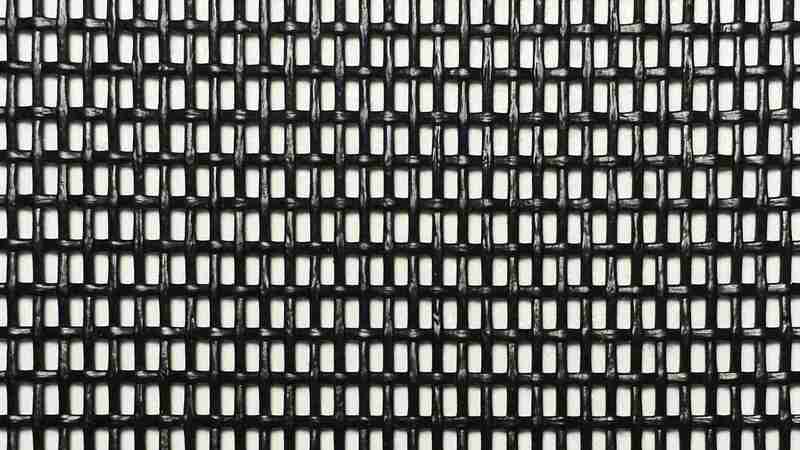 The recognized industry leader for decades, Phifer offers a wide variety of products to suit your needs. 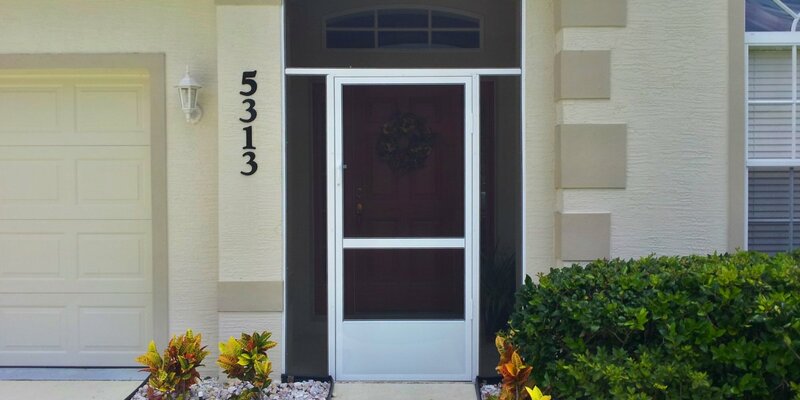 Known for their High Quality Manufacturing, their products are guaranteed to last for many years to come. 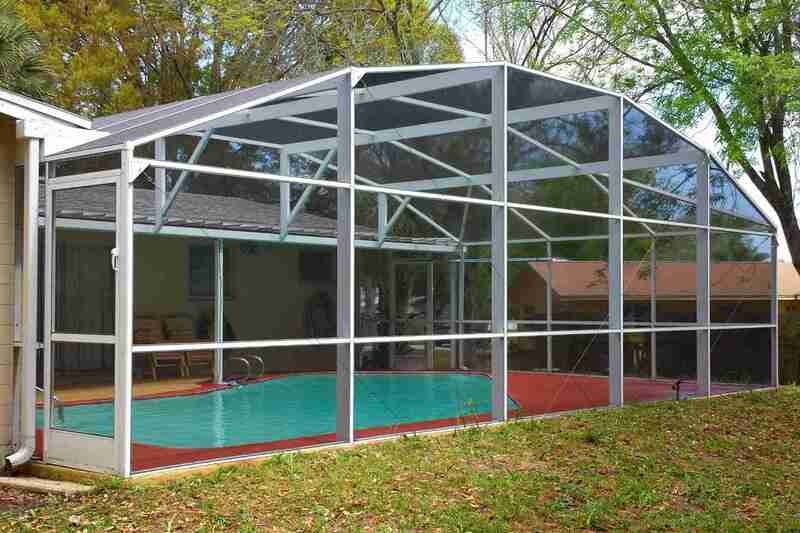 Pool, Patio, & Lanai Screen Enclosures, Windows, Garage Screens, Screen Doors, and more. 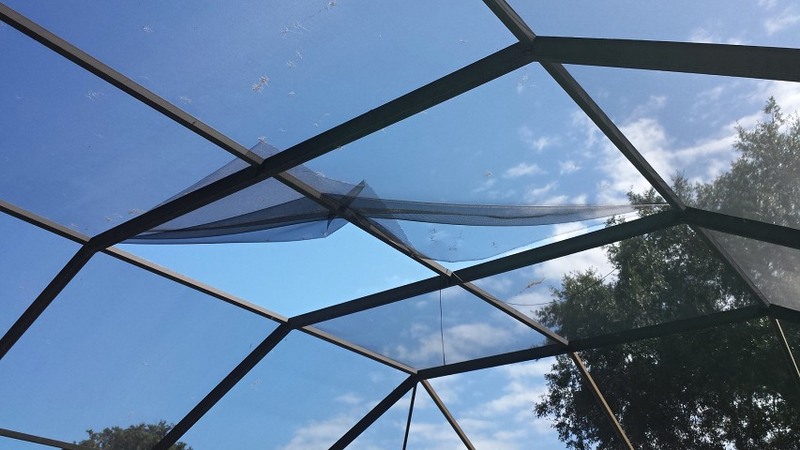 Designed to keep out some of the smallest insects, most notably "No-See-Em's", 20/20 mesh screen also has a good track record at resisting pine needle intrusion. 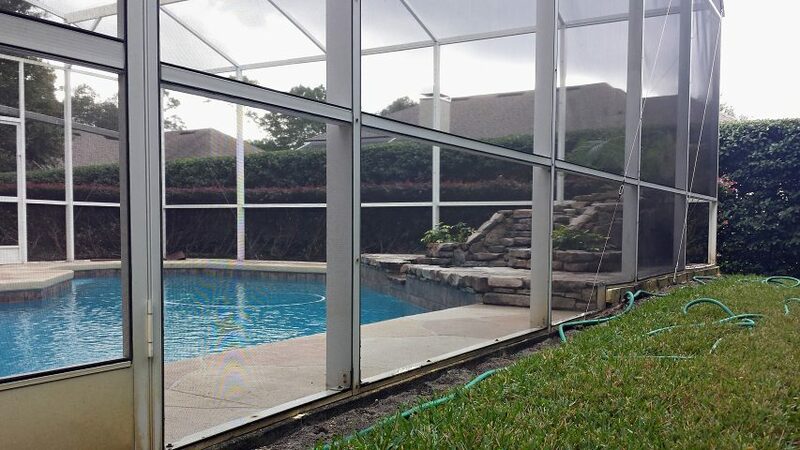 Translucent Laminated Screen designed for privacy. 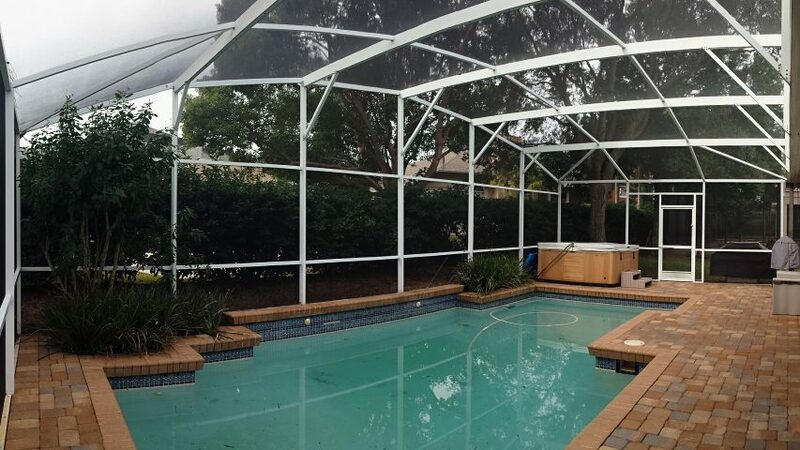 It is 18/14 Phiferglass that has been laminated. 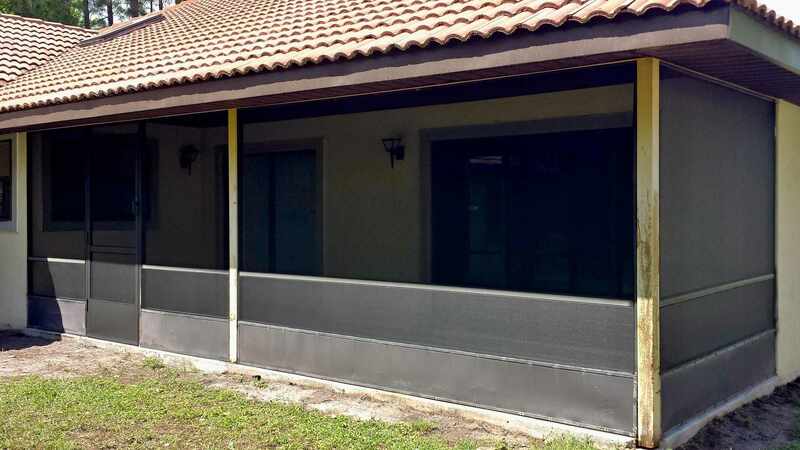 Generally designed for use on your bottom panels (below the chair-rail) or side walls for privacy, or to keep dirt and debris outside. 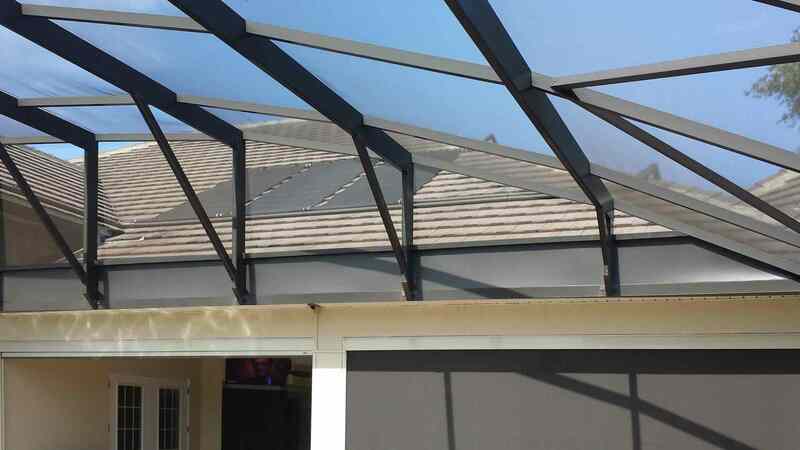 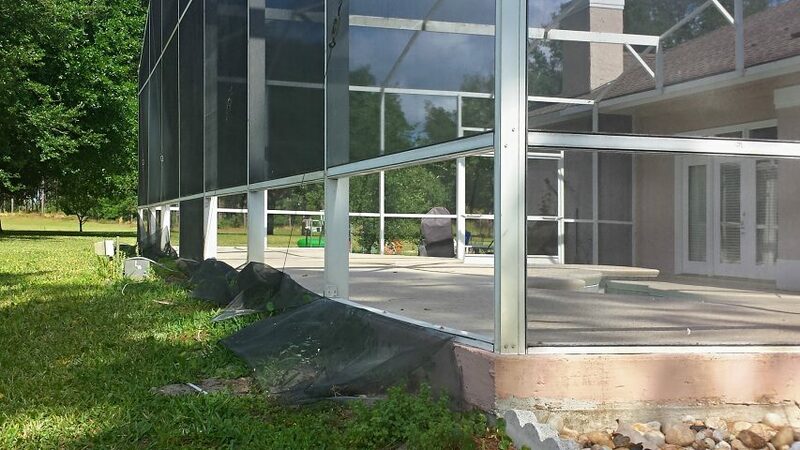 While not specifically designed for installation on roof panels, it is an accepted practice to protect against rain, or sun. 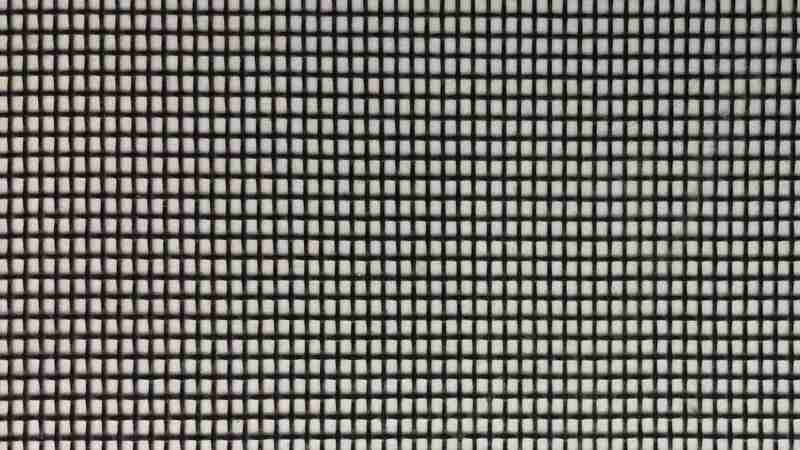 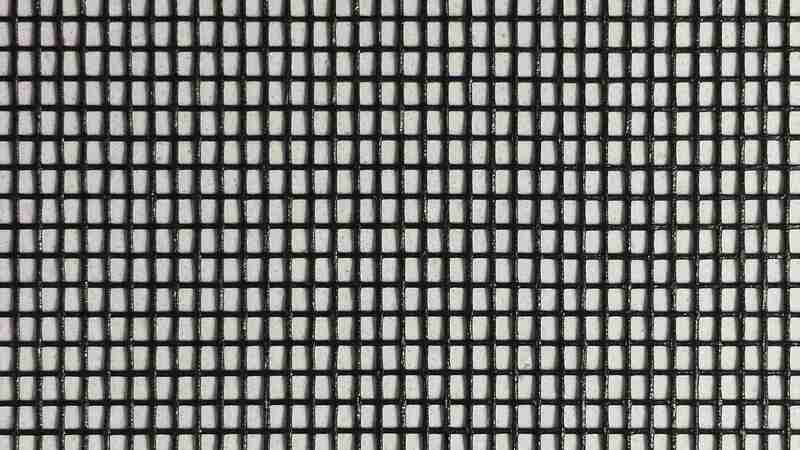 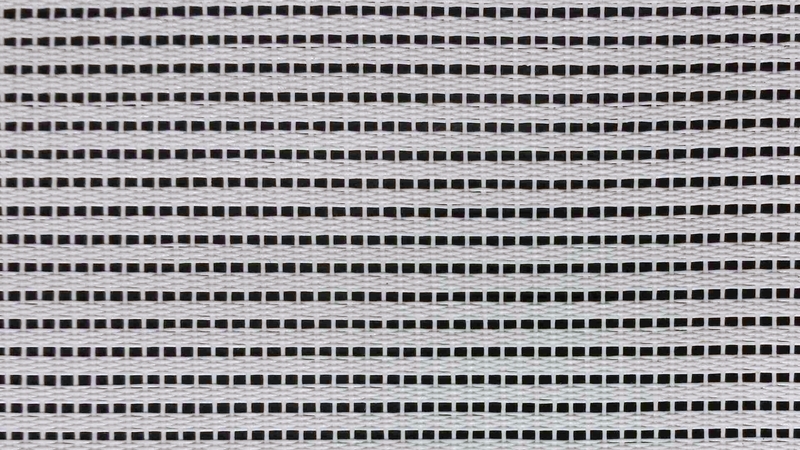 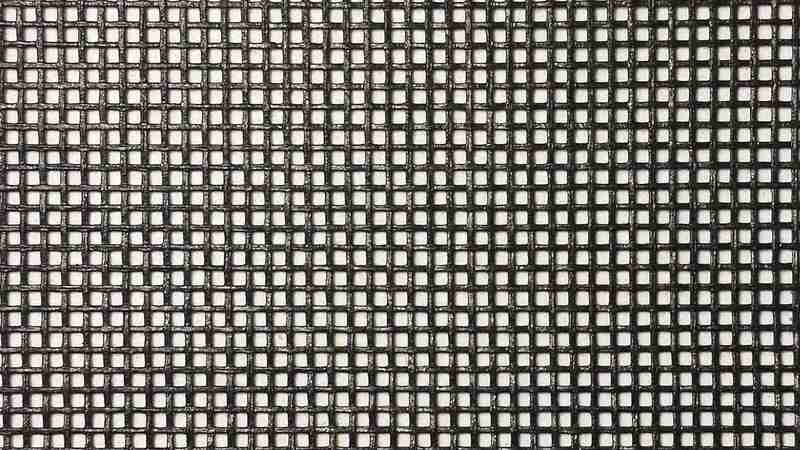 Constructed from a polyester mesh with a heavy duty PVC coating, Pet Screen is 7 times stronger than regular screen. 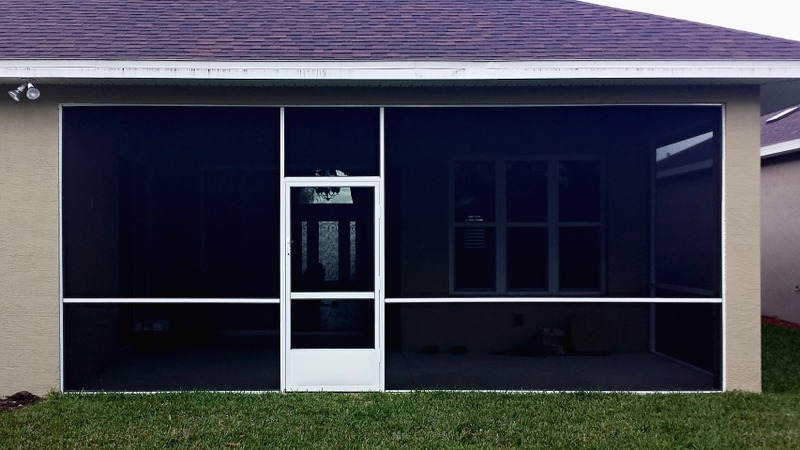 Sun Screen limits the amount of light passing through, reducing heat gain by reflecting or absorbing up to 70% of the suns light.